The Nagan Raya 11 MW coal-fired Power Plant contracted SES to conduct a Level 1 Energy audit on all of their energy-consuming equipment. On site, SES's energy management experts made various no-cost adjustments to the fans and pressure settings inside the boiler, and to the primary, secondary and tertiary air holes on the coal-firing system. 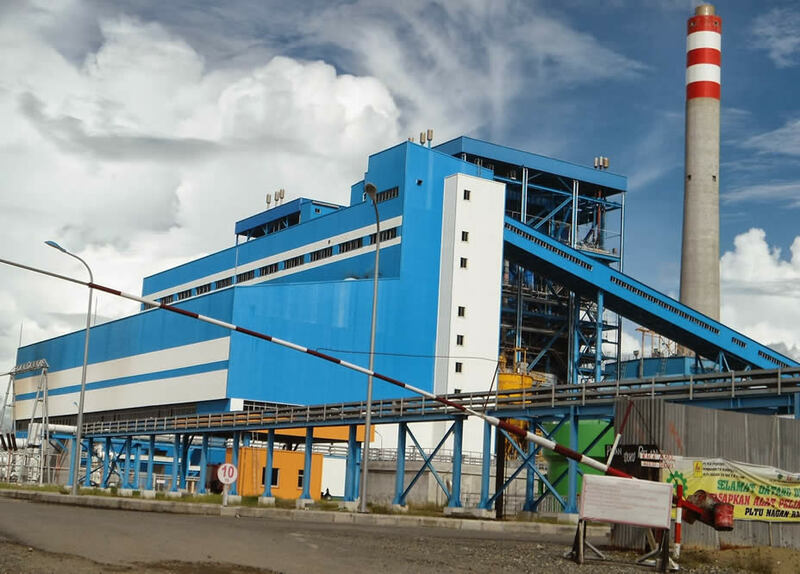 These optimizations increased Nagan Raya's production to 12 MW (thus increasing net profits by more than IDR 5,900,000,000 or USD $514,924 per year) and caused a 14% reduction in coal consumption (equating to additional savings of IDR 456,000,000 or USD $39,216 per year). These increased profits were immediate and included in the cost of the site visit. Beyond those immediate improvements, SES identified a further IDR 3,700,000,000 (USD $318,200) worth of yearly energy-savings achievable through energy efficiency strategies that were outlined in the audit report. These adjustments to the lighting systems, pumps, motors, and transmission lines have a simple payback period of just 6 months.